The Series P2 are HRE?s flagship Monoblok forged wheels. The goal in designing the Series P2 was to push our own design capabilities and reset the bar when it came to wheel design in a clean Monoblok platform, for cars like the Lamborghini Aventador SV and the Ferrari 488 GTB. 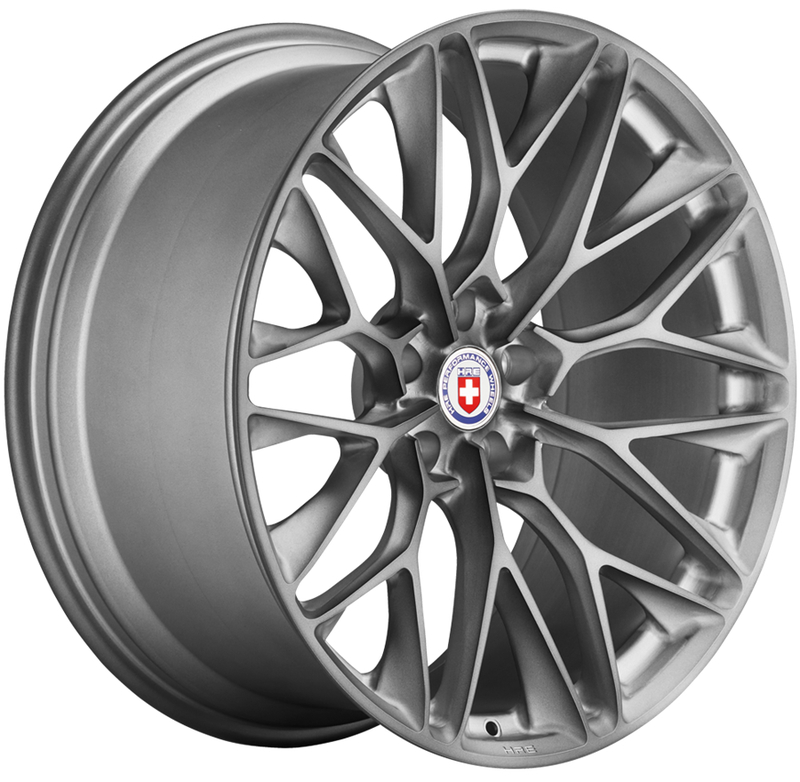 The result is a series of wheels featuring an unprecedented level of complexity and refinement, combined in an elegant balance that epitomizes the HRE brand for the latest supercars, sports GTs, performance sedans and SUVs.